I have been busy replenishing my baby slippers stock ready for the vintage fayre in September I decided to go for an insect theme and came up with these two crocheted and knitted designs might try a spider next! 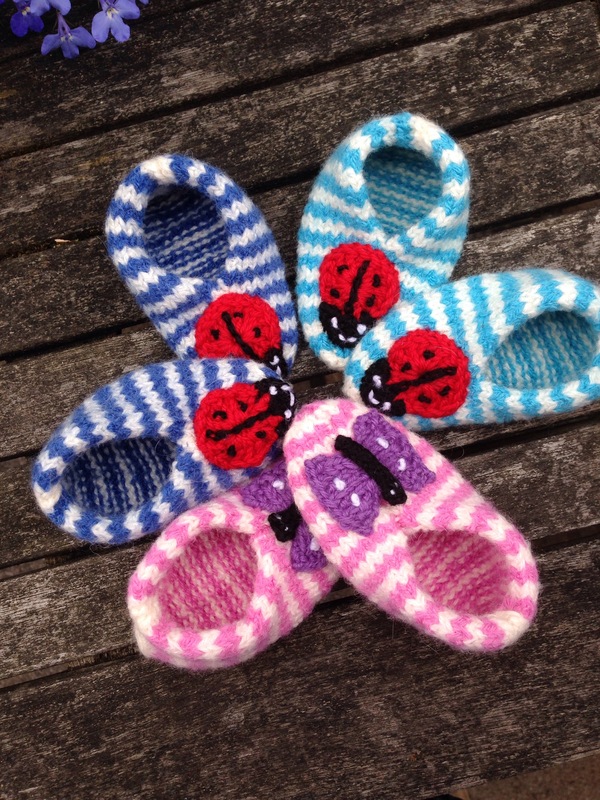 This entry was posted in Uncategorized and tagged babyslippers, handmade, knitted on July 16, 2015 by stitchedupbyyvonne. 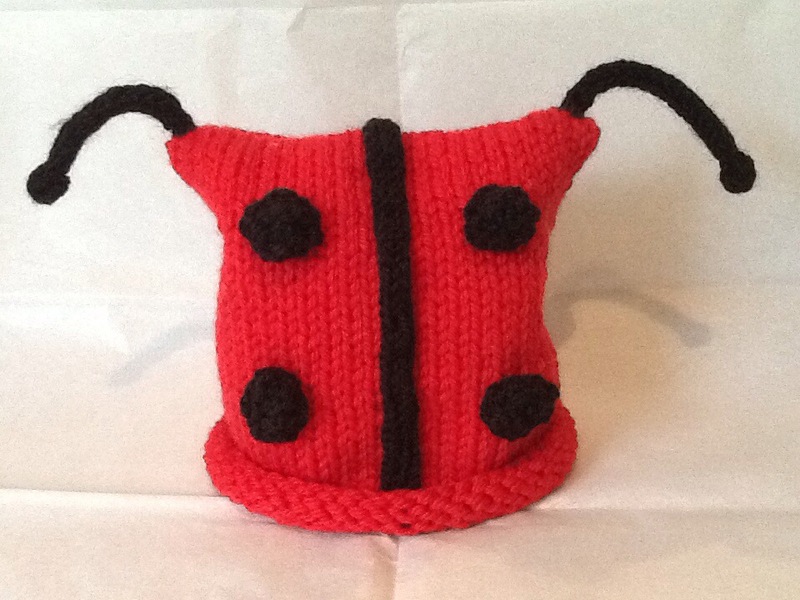 My first attempt at creating a ladybird hat……newborn-12months, better get knitting as my next fair is November 23rd! 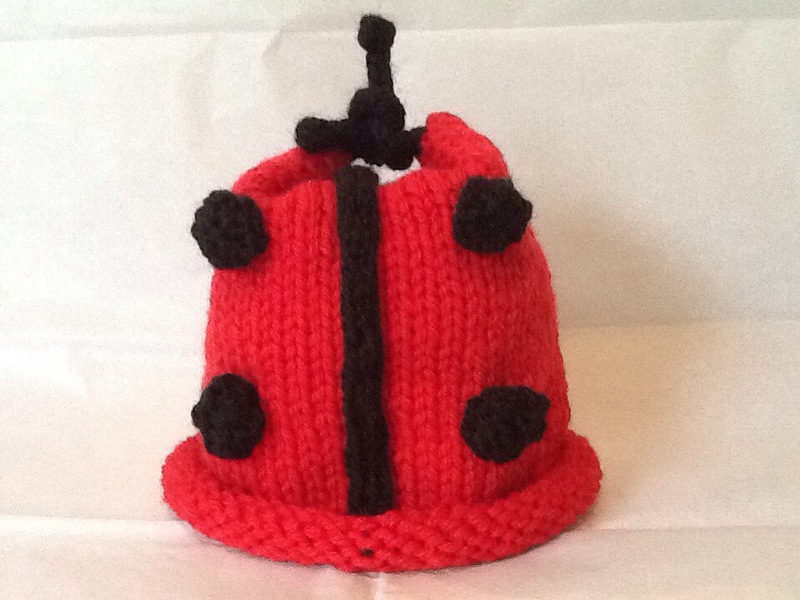 This entry was posted in Uncategorized and tagged hat, knitted, Ladybird, newborn on October 5, 2013 by stitchedupbyyvonne. 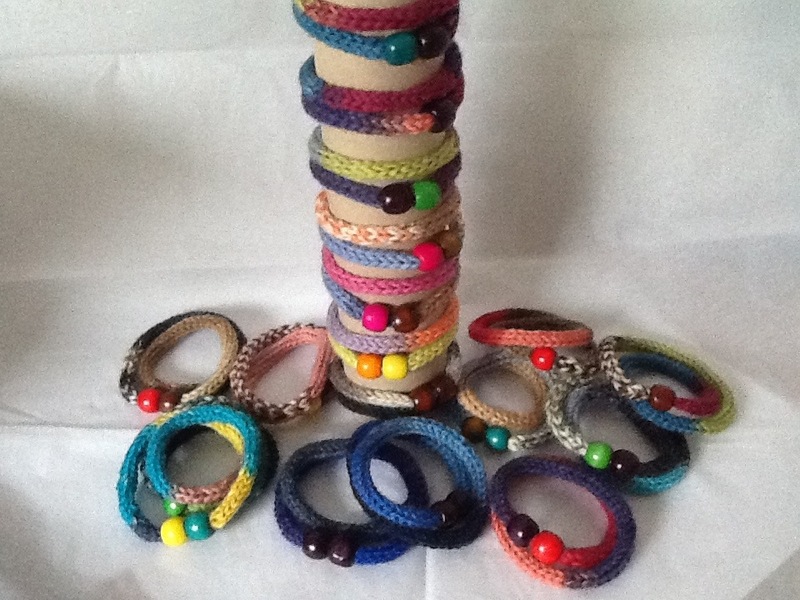 Lovely knitted bracelets, lots of colours ready for the 28th and my first autumn fair. This entry was posted in Uncategorized and tagged autumn, bracelets, colours, fair, knitted on September 11, 2013 by stitchedupbyyvonne. 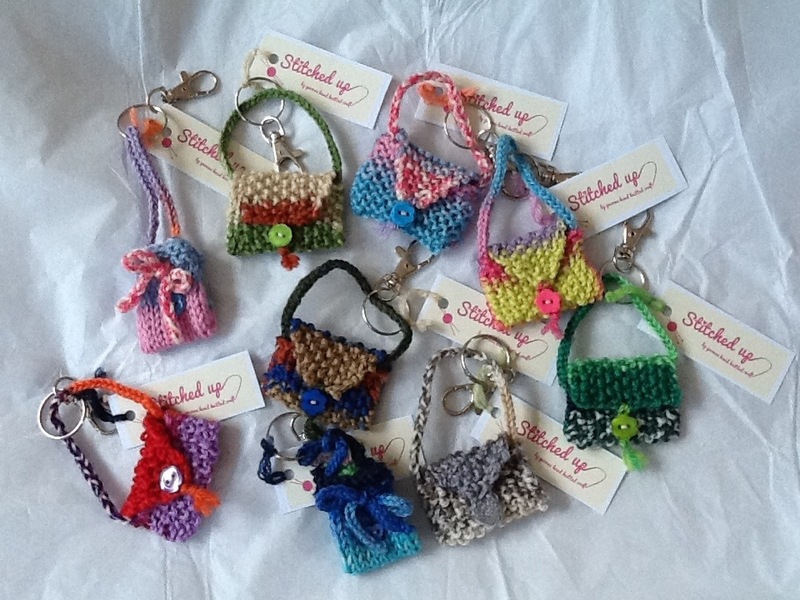 Been busy replenishing my stocks of knitted keyring handbag charms after my last craft fair! This entry was posted in Uncategorized and tagged charms, Craft, fair, Handbag, keyring, knitted on August 6, 2013 by stitchedupbyyvonne. Patiently waiting to be embellished, little knitted / felted baby slippers in beautiful soft merino / alpaca yarn and just look at those new summer colours! 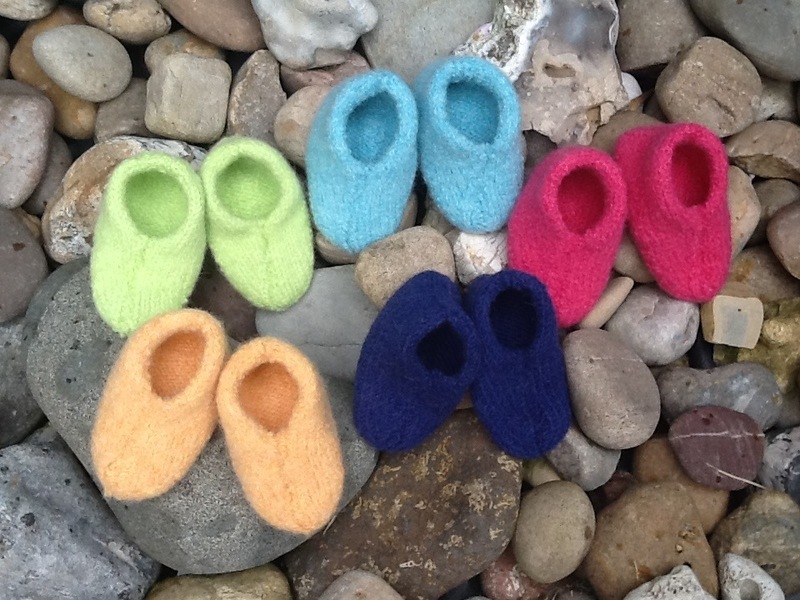 This entry was posted in Uncategorized and tagged alpaca, Baby, colours, felted, knitted, merino, slippers, summer, yarn on July 2, 2013 by stitchedupbyyvonne. One quick last make ready for the Holmwood market craft fair today. Raining again! Maybe I will sell some cowls and headbands! 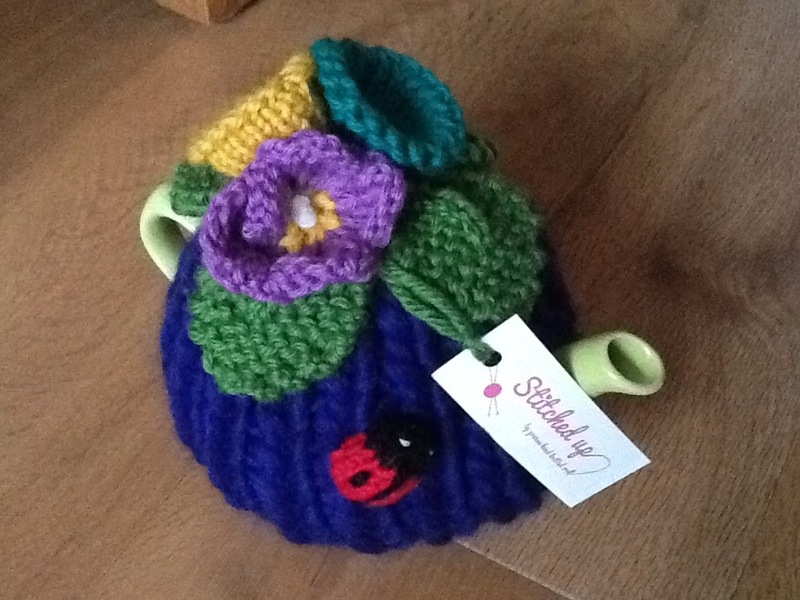 This entry was posted in Uncategorized and tagged craft fair, Holmwood market, knitted, Tea cosie on June 22, 2013 by stitchedupbyyvonne. 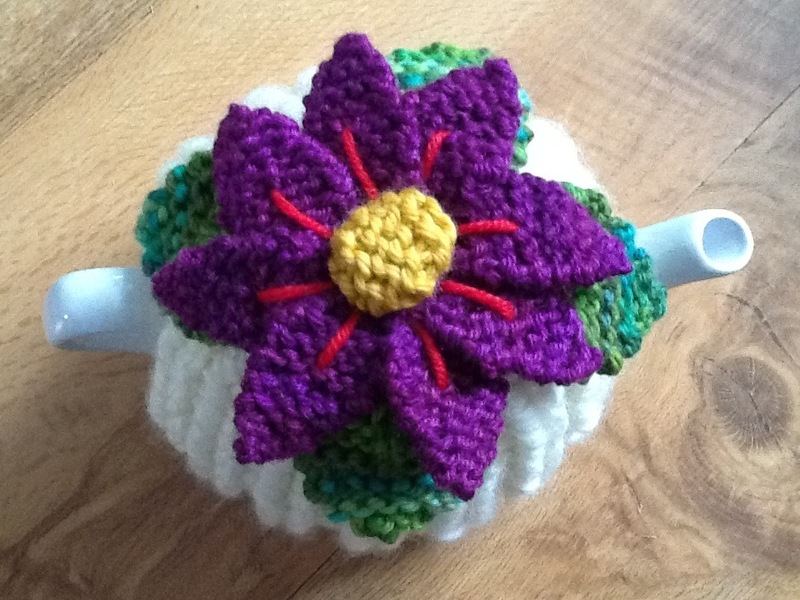 This chunky one pot tea cosie is a commission I have knitted, I love cosmos flowers so couldn’t resist putting one on the top! This entry was posted in Uncategorized and tagged Chunky, cosmos flowers, knitted, one pot cosie on May 30, 2013 by stitchedupbyyvonne.